Vaultoro reviews ratings & company details: Bullion Bitcoin Exch. Vaultoro is the fastest way to buy and sell physical allocated gold and spend it anywhere Bitcoin is accepted. On Vaultoro you can trade directly with other members and without a middleman. You set the price and save expensive brokerage costs. Every gram of gold in the vaulting facility is professionaly insured against physical loss for full replacement value. 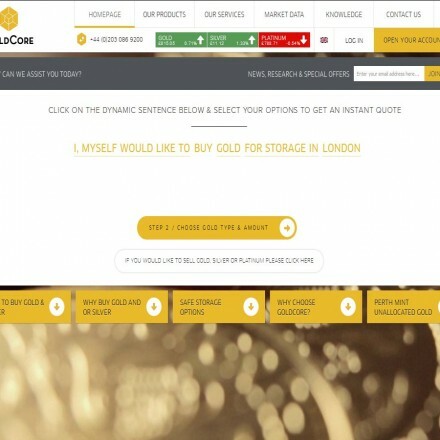 Vaultoro are one of a new breed of bullion dealers, utilising a digital exchange for fast buying and selling of segregated physical bullion. 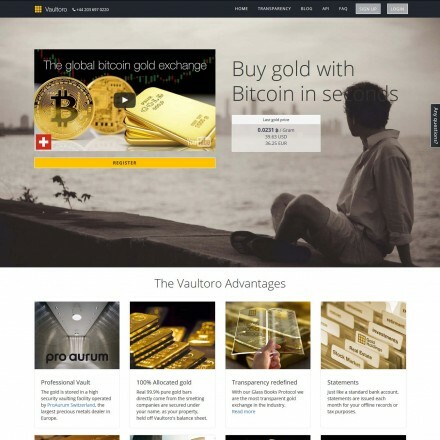 Where Vaultoro differ from the crowd is in their use of a frictionless exchange using Bitcoin as the trade vehicle enabling customers to move from gold to bitcoin and back to gold near instantaneously without once converting to a fiat currency. This in effect creates a low-cost trading account designed to perfectly benefit from rises and falls in each of the pair of investments, allowing holdings to increase rapidly depending on timing of transfers. 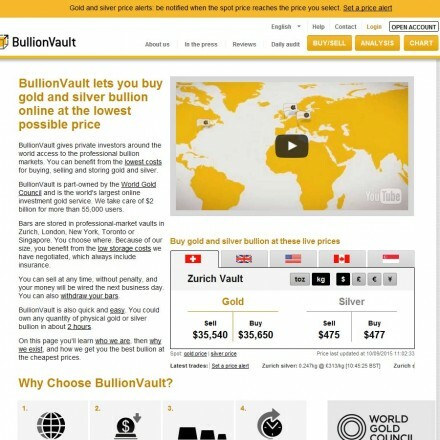 When doing business with Vaultoro - please say you saw them in Bullion.Directory. Read or add Vaultoro reviews and ratings using the "reviews" tab above. All Vaultoro details are believed to be correct at the time of listing. Please report errors here. Once you understand the workflow it is fast and easy to trade and set orders. A fantastic way to save your Bitcoin value with little efforts. Cons: No bank deposits, no Altcoins so far. Great service. 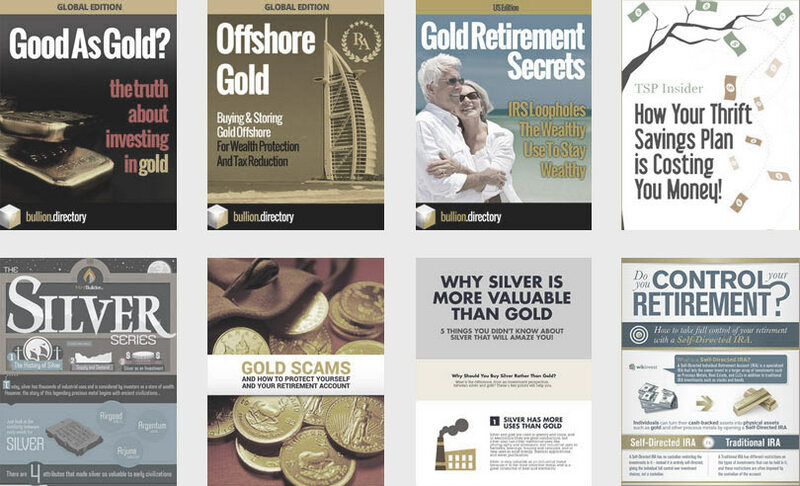 I love my bitcoin but when it reaches an all time high I take profits from the table by buying gold on Voultoro, waiting for bitcoin to correct downwards and then buying bitcoin back with my gold holdings. Would be good if they added silver. Very happy overall. 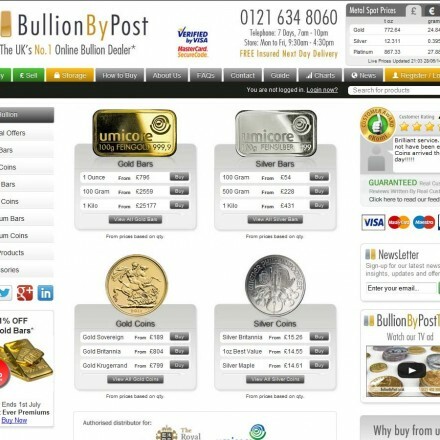 Wow, I just found this service through bullion directory, it’s somthing that I have been looking for for ages. I wanted to trade out of bitcoin and into allocated bullion and then trade back into bitcoin when I need to. 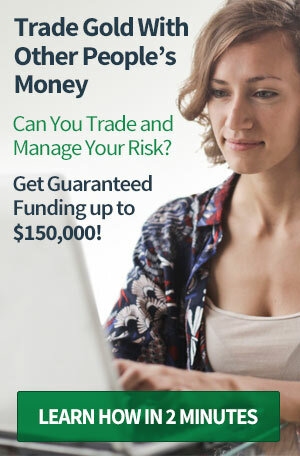 I hated trading back into fiat and having my money sitting in the exchanges bank accounts and this service fixes that. I would like better graphs but I can use their api so I’m not to fussed.